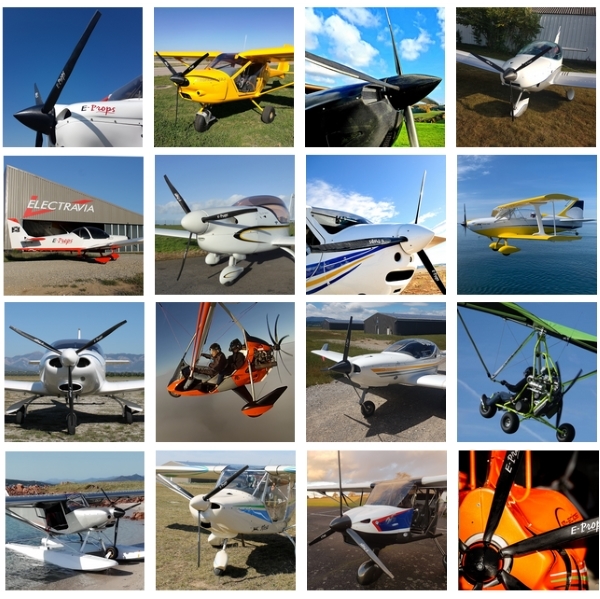 E-PROPS has developed an efficient Search Engine. In the drop-down menu Advanced Search, Categories, the propellers are presented by engines and diameters. Be careful : you are here in the e-shop E-PROPS for AIRCRAFT. Enjoy your visit on this website !